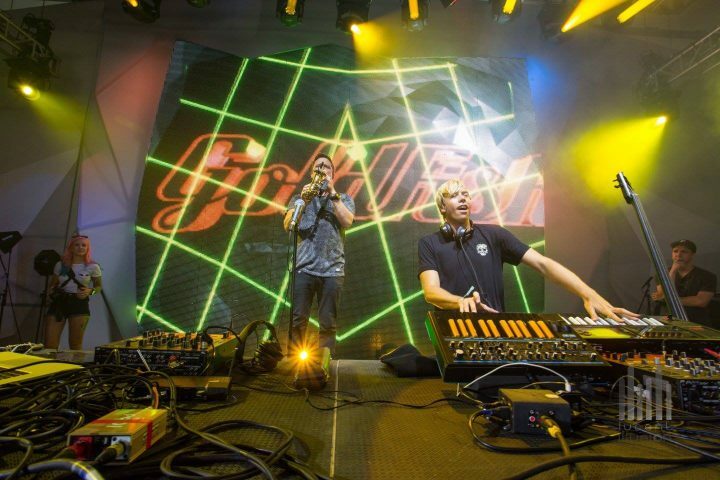 Touted as one of South Africa’s biggest exports, groovy-funky-electro-dance duo Goldfish will bring their live unique sound to cities across the U.S. this fall. The duo hosts their own festivals in both South Africa and Amsterdam and held an Ibiza residency with David Guetta as far back as 2008. Aside from a 2015 Electric Forest performance, this tour marks the band’s first extensive run of Midwest appearances. 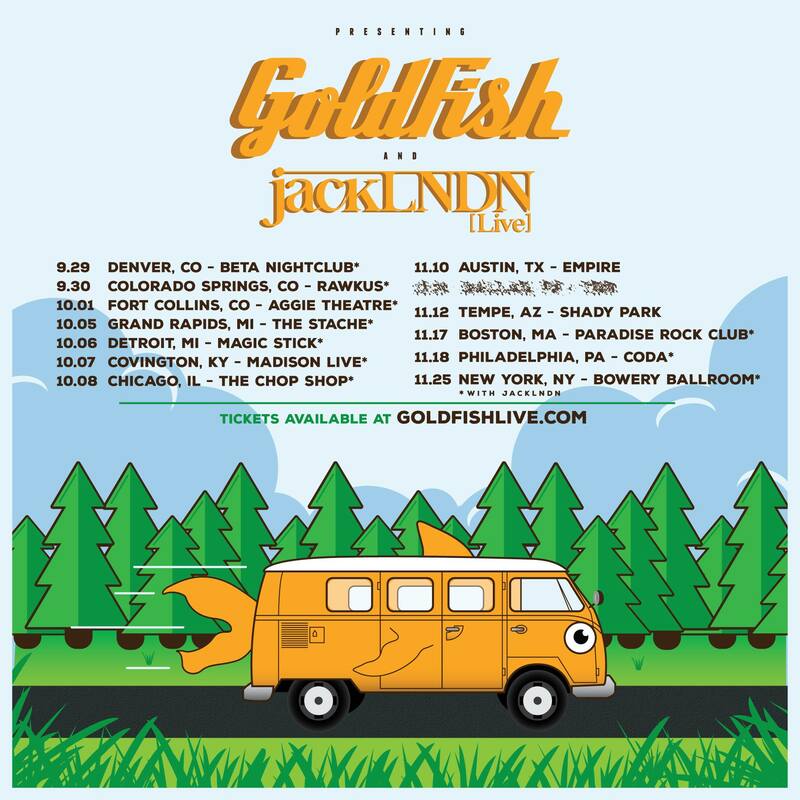 House aficionado JackLNDN will join for support on most dates. See the Electronic Midwest shows of interest and the full tour schedule below. Thurs., Sept. 29 – Denver, Colo.
Fri., Sept. 30 – Colorado Springs, Colo. Sat., Oct. 1 – Ft. Collins, Colo.
Wed., Oct. 5 – Grand Rapids, Mich. Thurs., Oct. 6 – Detroit, Mich.
Fri., Oct. 7 – Covington, Ky. Sat., Oct. 8 – Chicago, Ill. Thurs., Nov. 10 – Austin, Tex. Fri., Nov. 11 – Dallas, Tex. Kent is founder and editor-in-chief. He's always had a love and passion for music of all types, but didn't discover the music festival scene and community until moving to Southern California during his early post-college years. He returned to his roots in the Midwest in 2011 and has since been determined to share the magic and beauty of the music scene with as many as possible. Email kent@edmcalendar.com.